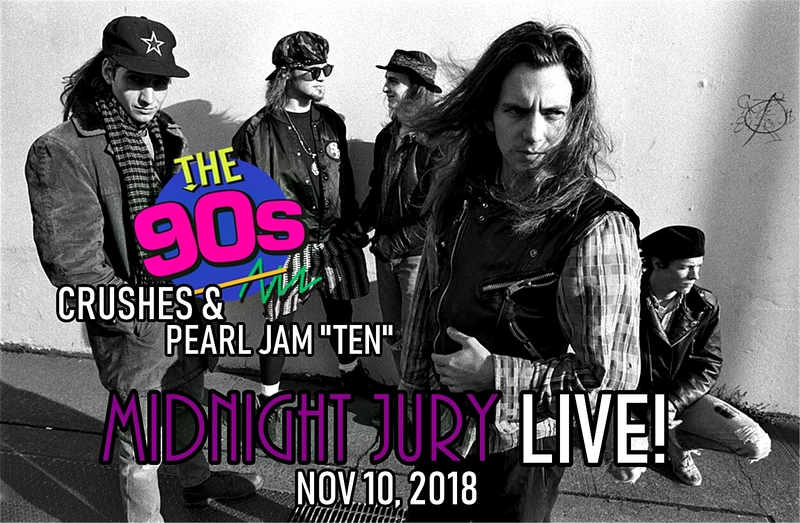 LIVE from WLW Studio South in Philly, the Jury watches the HALLOWEEN 2018 Trailer for the first time, they watch and comment on episodes of Nickelodeon GUTS and MTV Singled Out (which you can watch along on the Midnight Jury YouTube page under PLAYLISTS) and they listen to AND review Guns N Roses “Appetite for Destruction”! 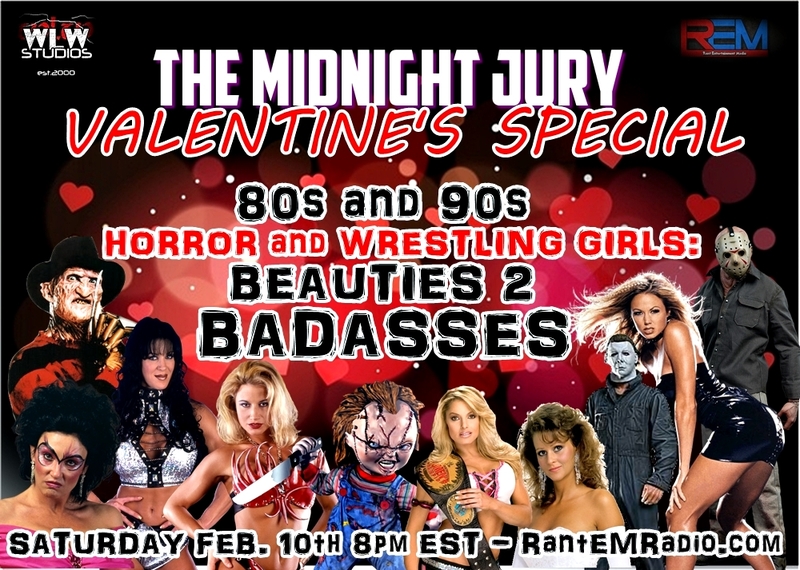 Along with paying tribute to the Beauties and Badasses of 80s and 90s Horror and Pro Wrestling, the Jury debuts the HIT LOVE SONG “Bucks” by Dave Meltzer! 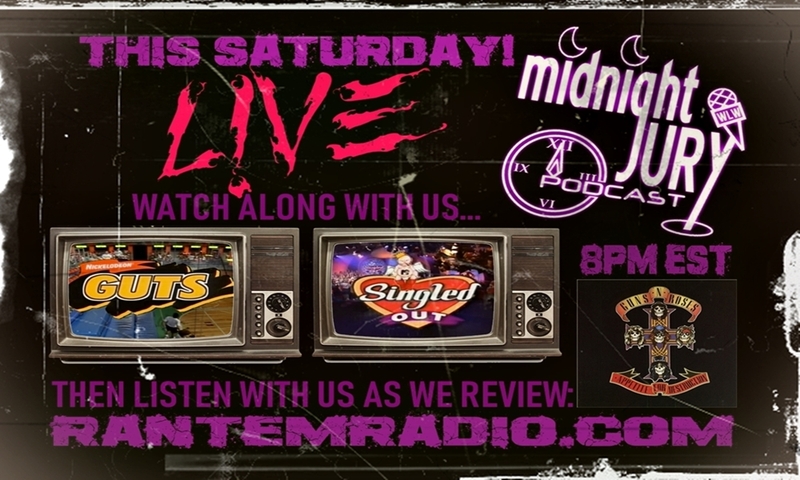 With call in’s and fun all around, it’s always unpredictable when the Midnight Jury goes LIVE!! 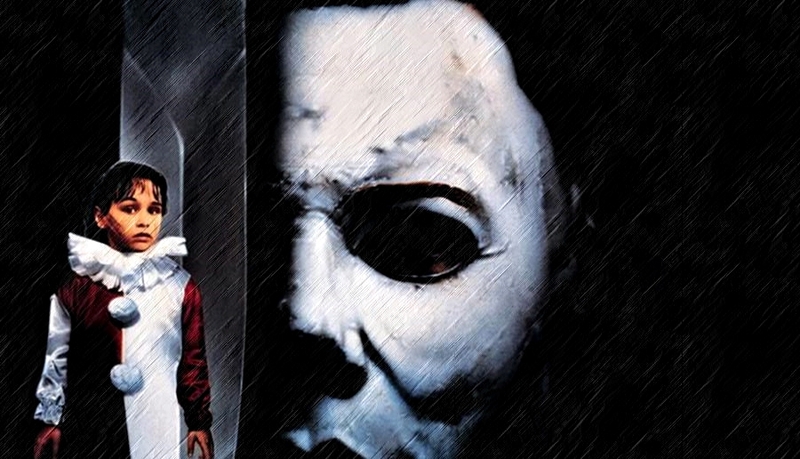 It is back to Haddonfield as the Jury reviews HALLOWEEN 4: THE CURSE OF MICHAEL MYERS! 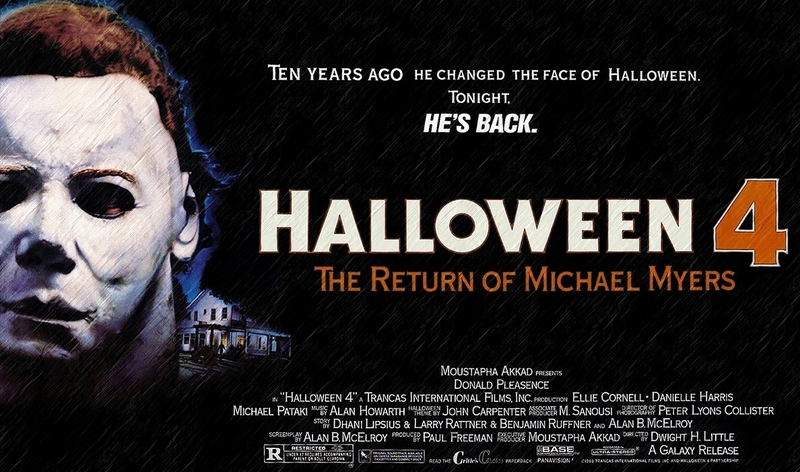 Each year Mike, Adam and Cal take on another film from this legendary horror series and this year is no different. Sit back, grab some popcorn and candy and get into the spirit!! It is our FAVORITE time of year, our Superbowl of shows! 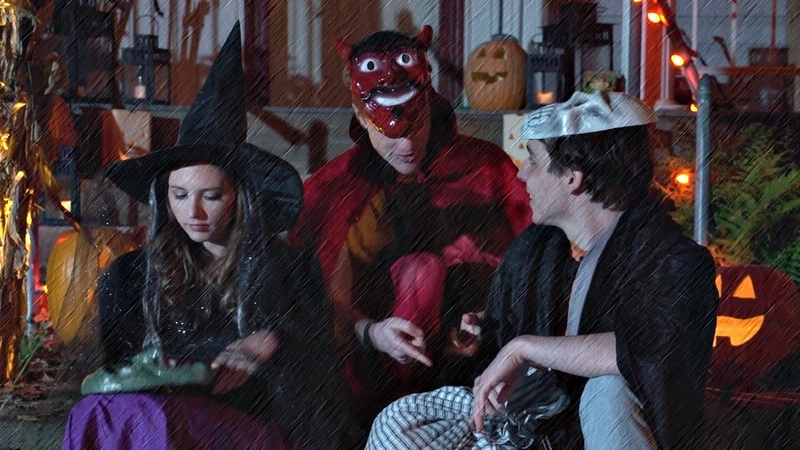 We review THE BARN on this years HALLOWEEN Special! 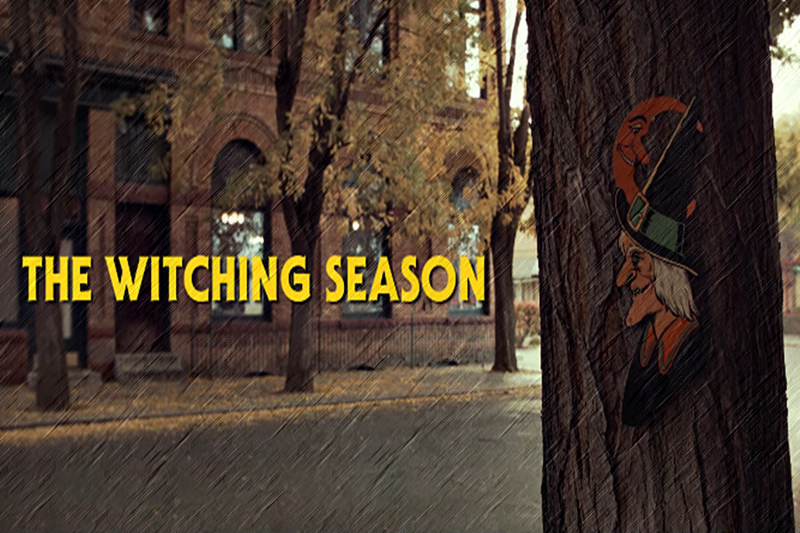 Join Mike, Adam and Cal as they try to avoid angering the Boogeyman, the Candycorn Scarecrow and Hallowed Jack! Join us again next week for Part 2 and our review of HALLOWEEN 4. 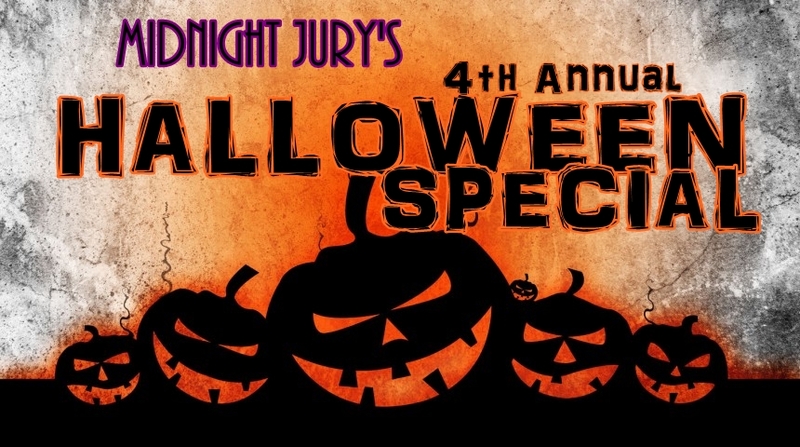 When the nights grow long, and the air gets a chill, it’s time for the Midnight Jury’s HALLOWEEN Special. 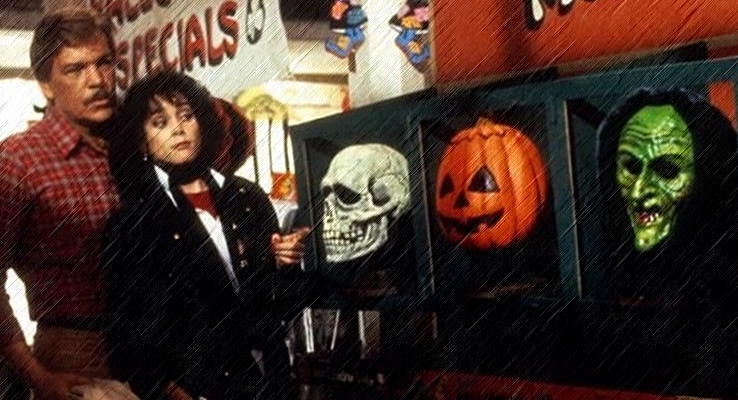 This year Mike, Adam and Cal review HALLOWEEN III: Season of the Witch… with only 2 more days till Halloween, Silver Shamrock! Our time of year is BACK! We kick off Part 1 of our 4th Annual HALLOWEEN Special by reviewing two Halloween episodes of popular TV Shows… one from the 80’s, one from the 90’s. What TV shows did we choose? ALF and FAMILY MATTERS! Enjoy celebrating the season with us, and join us next week as we continue the fun with Part 2! Also, the Intro segment to Ep. 151 is available via Videocast! Click the link below for the FULL episode, or the YouTube link at the bottom for the Intro Videocast!